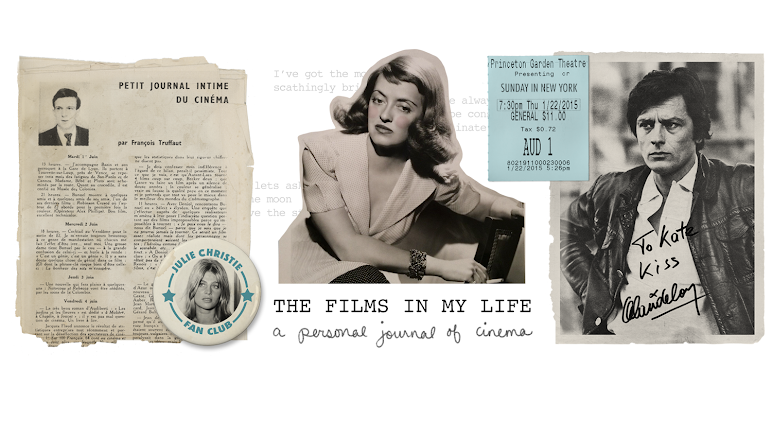 The Films in My Life - a personal journal of cinema: Happy Birthday Bette Davis! Happy Birthday to my second favorite actress of all time, Bette Davis! Aside from Barbara Stanwyck, I think Bette was the best actress ever. A quality they both share is their uncanny ability to be great in comedic and dramatic roles. Bette Davis is out of this world amazing in the comedy It's Love I'm After, in which she plays a very hammy actress, and she'll totally break your heart into a million little pieces in Dark Victory (pass the tissues please!) It takes a lot of talent to do both of those things so well, and I doubt anyone did it better than Stany and Bette Davis. ps. I've seen a lot of "Happy 100th birthday Bette Davis" things today, but every source I can find online says her birth year was 1908? Thanks for this, Kate. I love this interview, too. Also, I plan on wearing a beret pretty much continuously when I hit 65. That was hysterical! She looks so smart in the outfit with THOSE BOOTS, WOW. I hope I'm as awesome as she is when I get older! I could not agree with you more! Barb and Bette are my two favs...in that order. I saw this interview a few years ago and I was amazed at how quick and funny she was in her later years..like the same lady we see in her movies, only older. Alot of older gals aren't at all like their younger selves and it is a shame. She is what I want to be in my golden years! Miss u Bette! 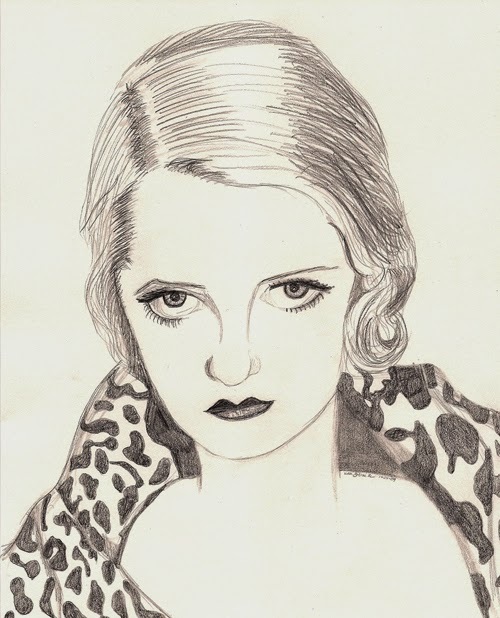 I love Bette Davis. She is one of the few actors I even honoured with an epidc post on her 100th birthday. She was just so cool. I like John Huston's "In This Our Life", with Bette Davis as Stanley. Love to love to hate her in that movie! She's wicked, wicked, wicked. Great Cavett clip...I wish older movie stars would do the talk show circuits like they used to, as if they were just old friends dropping in to dish. The outfit is killer. I love that Cavett interview! 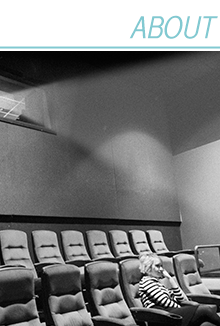 And I believe you're right about her birth year -- I remember the TCM tribute to her 100th birthday was in 2008, when I was a sophomore and brand-new to classic film.